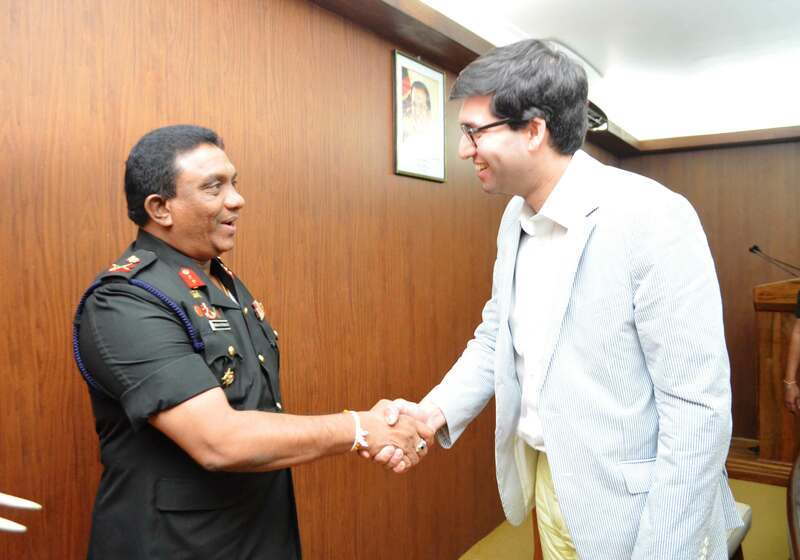 A group of British MPs who are touring Sri Lanka met with the military in Jaffna last week, despite criticism of ongoing militarisation of the North-East. 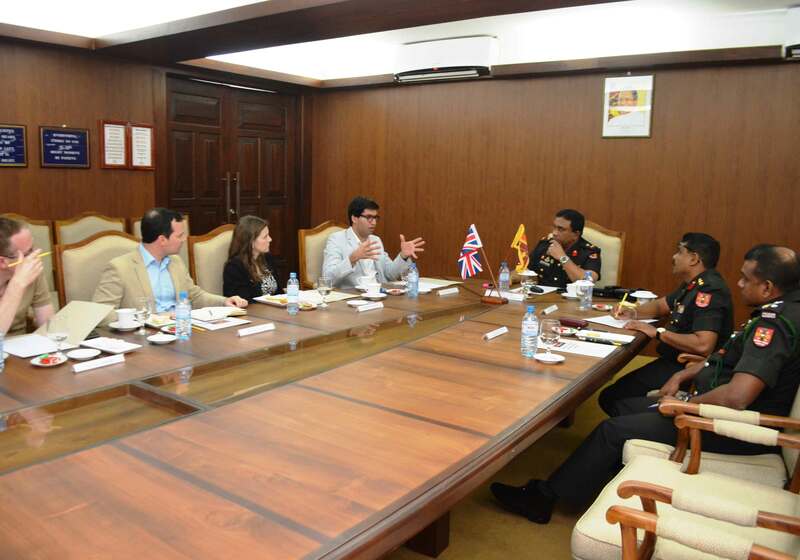 The delegation, members of the UK's All Party Parliamentary Group for Sri Lanka met with General Darshana Hettiarachchi, who heads the Sri Lankan security forces in Jaffna. Discussions “focused on the civil - military relations, peace building efforts and reconciliation process in the peninsula” stated a military website. The meeting comes amidst continued criticism of the massive military presence in the North, where districts such as Mullaitivu have as many as one Sri Lankan soldier for every two civilians. The delegation of MPs also met with Northern Province Governor Reginald Cooray at his office in Jaffna. However, there was no reported meeting with the Chief Minister of the Northern Province or with any members of the Northern Provincial Council. The MPs are members of the UK's All Party Parliamentary Group for Sri Lanka. The chairman of the group, the MP North East Hampshire, Ranil Jayawardena was accompanied by the MP for Bolton West, Chris Green, the MP for Berwickshire, Roxburgh and Selkirk, John Lamont, and the MP for Chippenham, Michelle Donelan. Earlier in their trip the delegation met with the spokesperson of the Tamil National Alliance, M A Sumanthiran, as well as the Sri Lankan president, Maithripala Sirisena.